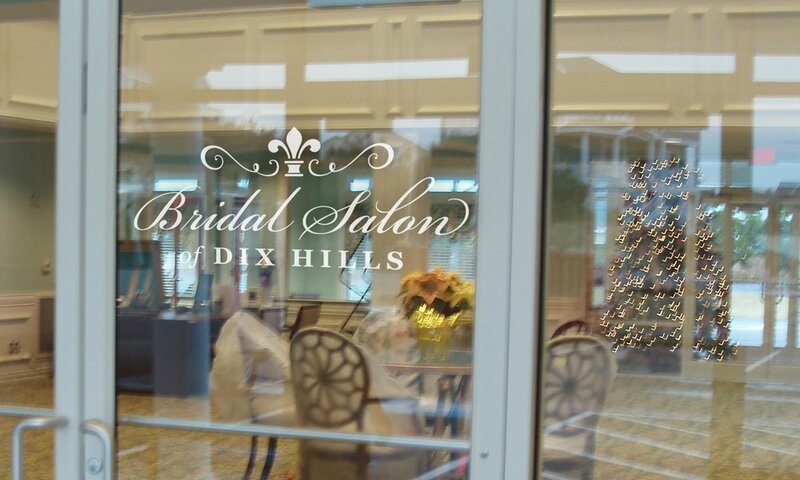 The Bridal Salon of Dix Hills requested a logo identity for their new salon. 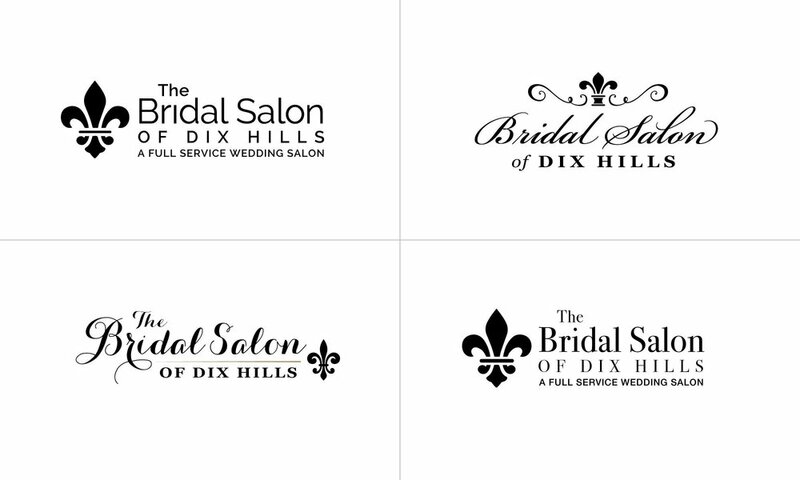 I provided several mockups to review and we worked together to tweak designs, add a color palette and finalize a logo that fit their vision of the new business. © 2008 Ian Moran Design — All rights reserved.